Innovation drives improvement in every area of Langs, especially when it comes to minimising the impact on our planet. 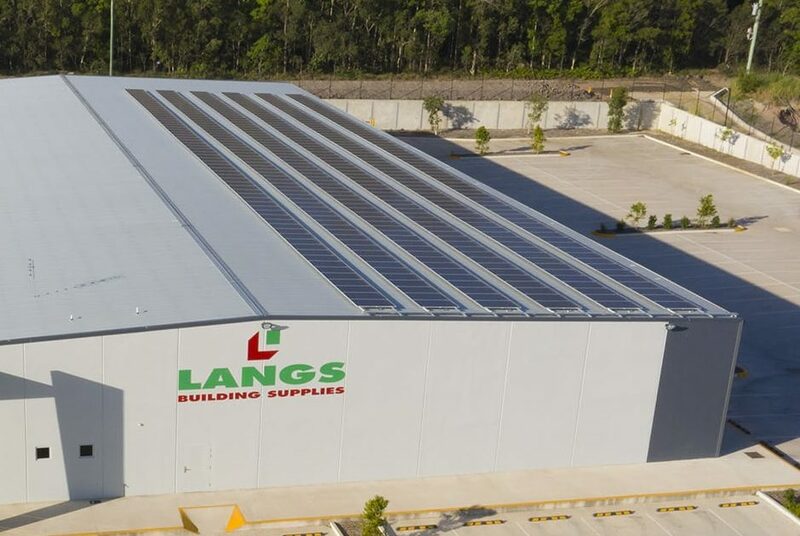 We source timber from Australian plantations, from Caboolture and Maryborough in Queensland, and near Bathurst in New South Wales. 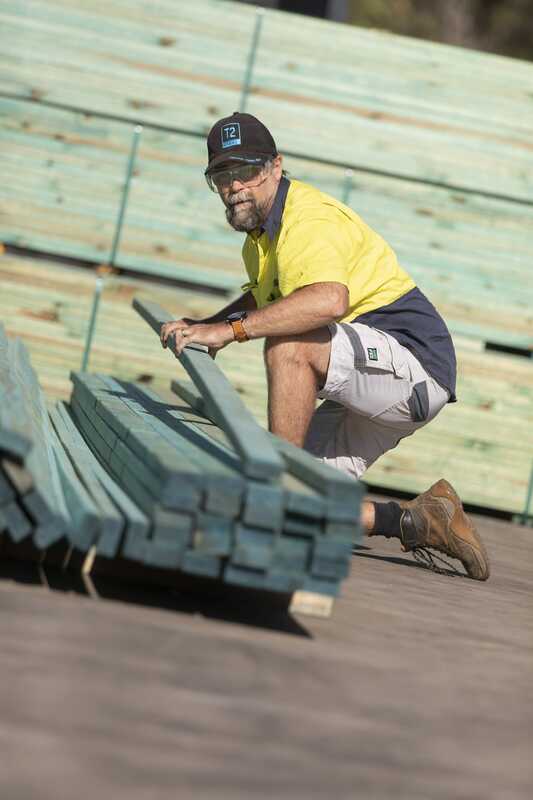 Australian timber is some of the highest quality in the world and we’re proud to offer it to our customers. 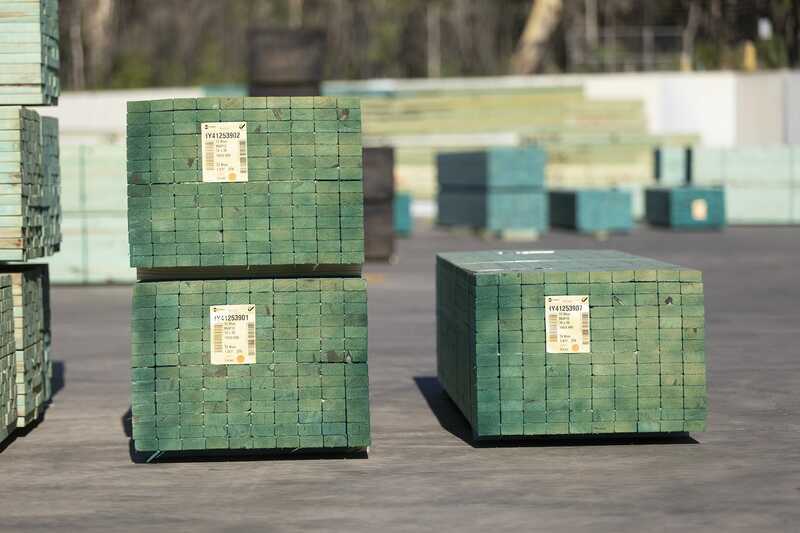 We follow all Australian laws and regulations when we source timber throughout the chain of custody and record the exact locations where our timber comes from. Timber is the ideal material to use to build homes because it is kind to the environment. And all of the timber we supply is from sustainable sources—grown only on local plantations. The process from ground to structural timber uses significantly less energy than other building products like steel. 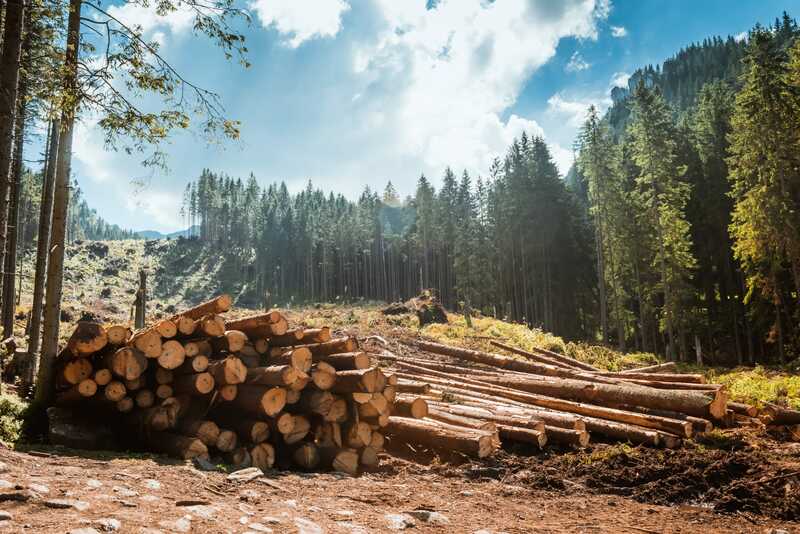 When timber is harvested the entire tree is used: logs are turned into homes and furniture, and branches and bark get chipped up and used to make fuel. 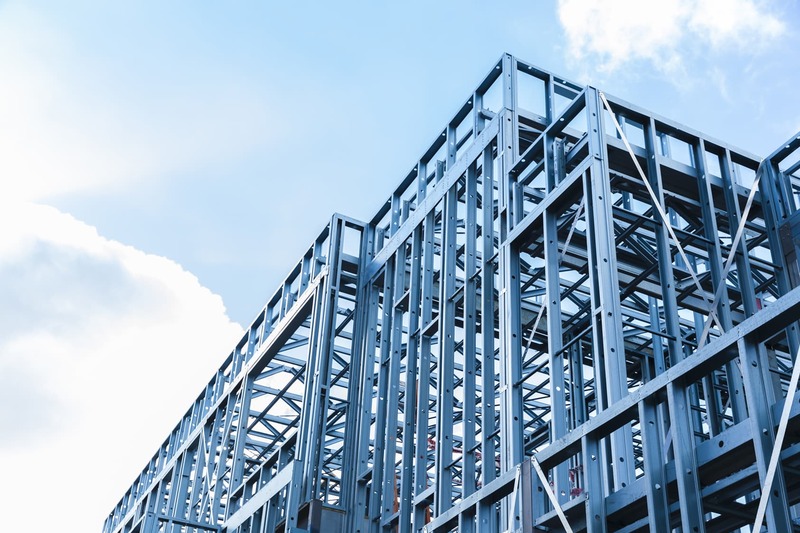 When you build a home from TRUECORE® steel, owners experience environmental benefits for the entire life of the home, including reduced energy bills, less pressure on energy infrastructure and lower greenhouse gas emissions. The steel inside homes will be useful beyond the lifetime of the home. Steel is permanent— it can be recycled endlessly to create new products. 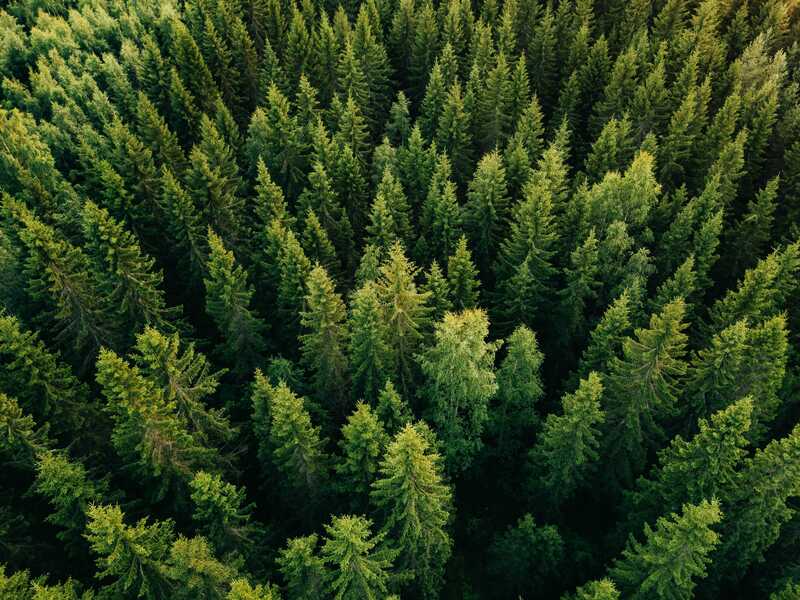 We take our responsibility to be sustainable seriously and our practices extend far beyond timber. Our manufacturing operations use recycling bins for all kinds of material, including steel, timber and aluminium. We also take care to look after the natural waterway that runs through the middle of our Stapylton property. We have also implemented LED lighting and solar power across all of our sites, significantly reducing the amount of power we use.